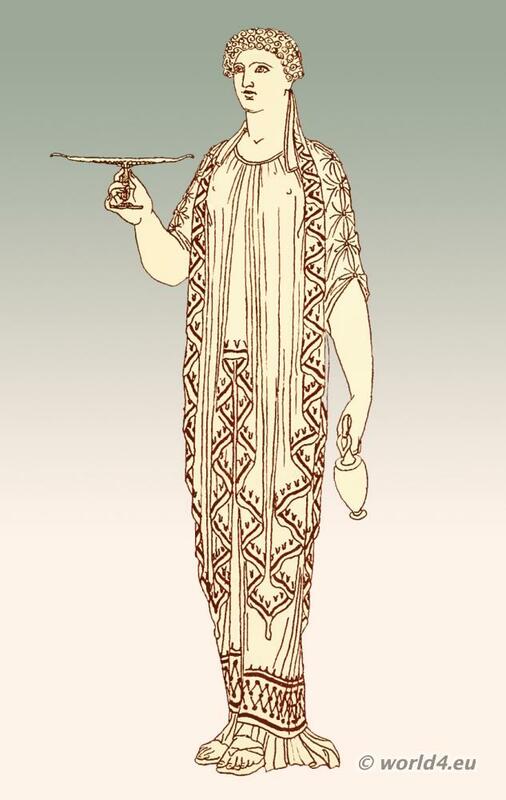 Home » Greek woman with bib over peplos and chiton poderes. 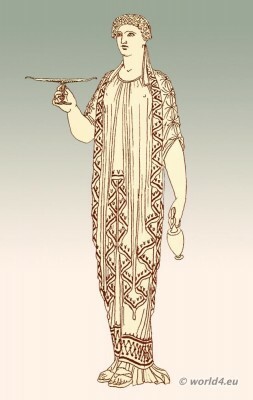 Diploidion or bib over peplos and chiton poderes. This entry was posted in Ancient, Ancient Greece, Hairstyle and tagged Ancient Greek Costumes, Thomas Hobe on 7/23/13 by world4.